Auto injuries in Spokane Valley! We Can Help. Accidents cause spinal misalignments in the body, a serious condition that distorts your structure, irritates nerves, bones, ligaments and discs and can damage your overall health. Any accident, no matter how mild, can create nerve-damaging misalignments. It is for that reason that if you have ever been in an accident or fall, no matter how minor, you need a chiropractic spinal checkup to ensure that your spine is free from these health-destroying abnormalities. Only a chiropractor is trained to analyze your spine for the vertebral subluxation complex. 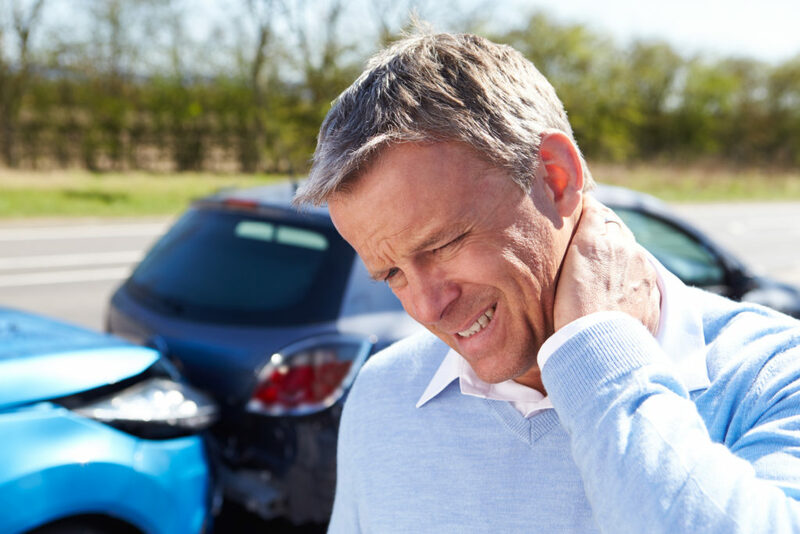 Is chiropractic care helpful in serious accidents? Absolutely! But in such situations it is necessary to first attend to any life-threatening emergency such as bleeding or hemorrhage, stoppage of breath, loss of fluid electrolytes, internal organ damage, broken bones, serious contusions or abrasions, shock and the like. This is the specialty of the medical profession: dealing with trauma. All people who have been in an accident or trauma should see a chiropractor to have their spinal columns checked for nerve pressure caused by vertebral subluxations or spinal stress. A chiropractic adjustment can make the difference between life and death, between a life with pain, disability and sickness and a life of true recovery, activity and accomplishment. 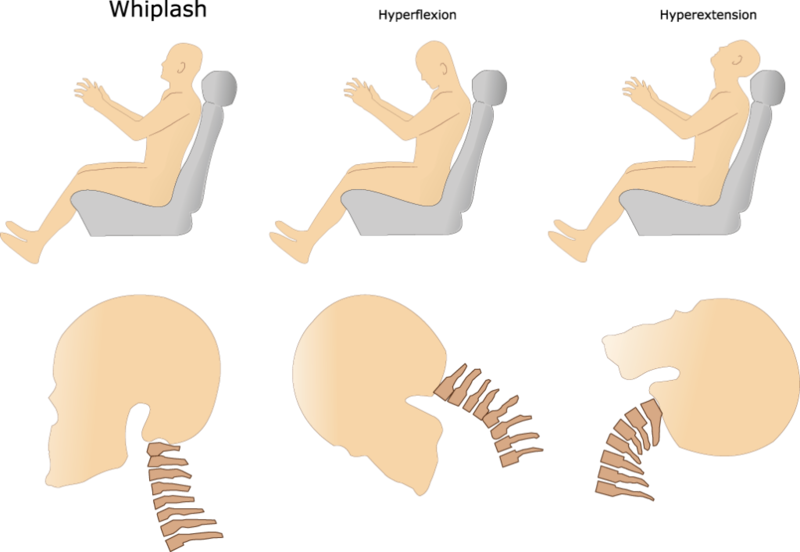 Whiplash is a neck injury caused by rapid back and forth movements of the head. This is one of the most common auto injuries and can be incredibly painful. Click here for a list of whiplash symptoms.